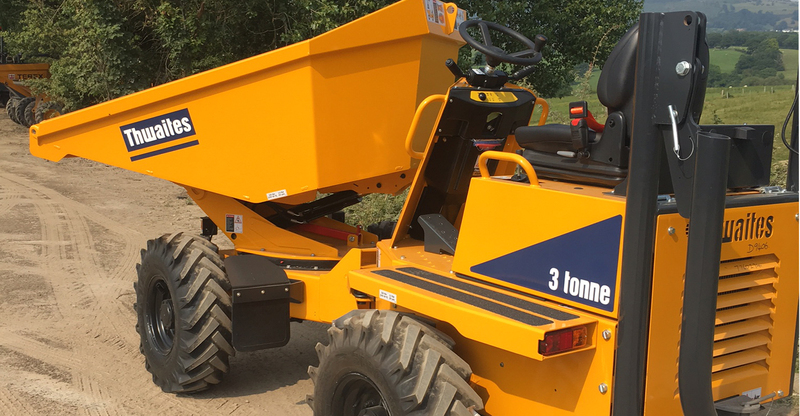 Plant hire is becoming increasingly popular due to the expenses associated with purchasing and maintaining machinery, as well as the hassle of storage. To maintain high standards in both quality of work and the costs to customers, plant hire is a viable solution. If looking for plant hire Cheshire or other plant hire companies North West based services, look no further than specialists covering your local area. 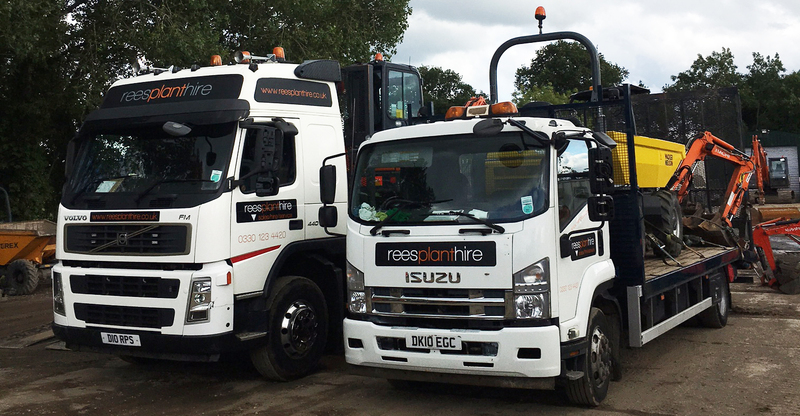 Here at Rees Plant Hire, our experienced team can take you through your options, wherever you’re located. Even if looking for plant hire North Wales services such as Denbigh plant hire or plant hire Wrexham, we offer fast delivery options at competitive rates. We cover a wide area including North Wales and the North West, so whether you need mini digger hire Wirral or plant hire Liverpool based services, get in touch with our team today. Whether using machinery for construction work or local building work, here are the key benefits of hiring plant. Save Money – You’ll get access to high spec equipment without having to pay the hefty price tag, only paying for the time you use the plant. This is a great cost-effective solution for businesses, especially if only needing certain equipment in the short term. You’ll also save on overheads and have clear pricing for your quotes. 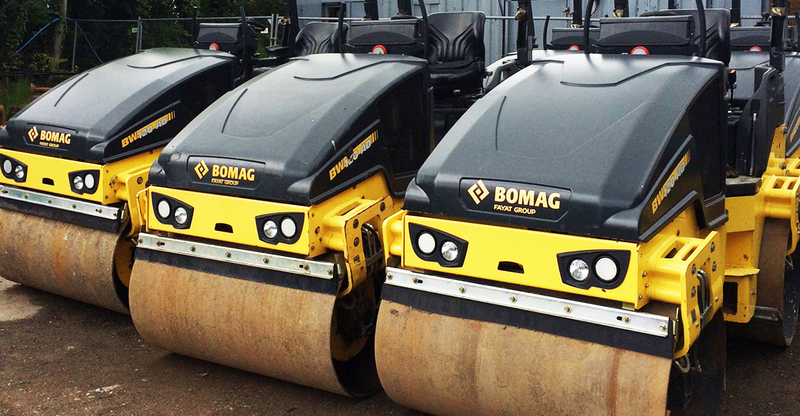 Wider Range of Plant – When hiring plant, there will be a range of machinery on offer in different sizes, as well as various attachments you can opt for. All plant will have been maintained at a high standard, allowing you to choose high quality equipment for the job at hand. Support of Experienced Team – Hiring plant doesn’t end when you take the plant away. Maintenance contracts will be in place with an onsite repairs service when you need it. 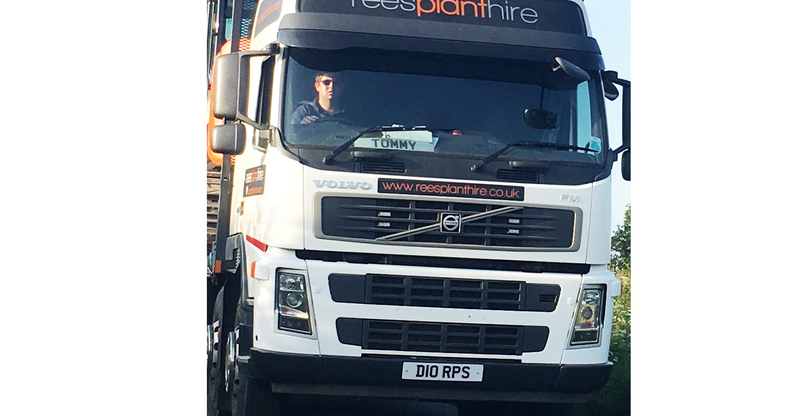 Plant hire companies can also transport plant to where you need it. If looking for a specialist in self-operated plant hire, Rees Plant Hire can help. We cover a wide area, offering services such as plant hire Cheshire, plant hire Chester and Crewe plant hire. We also have a variety of attachments available so that you have the best equipment for the job. 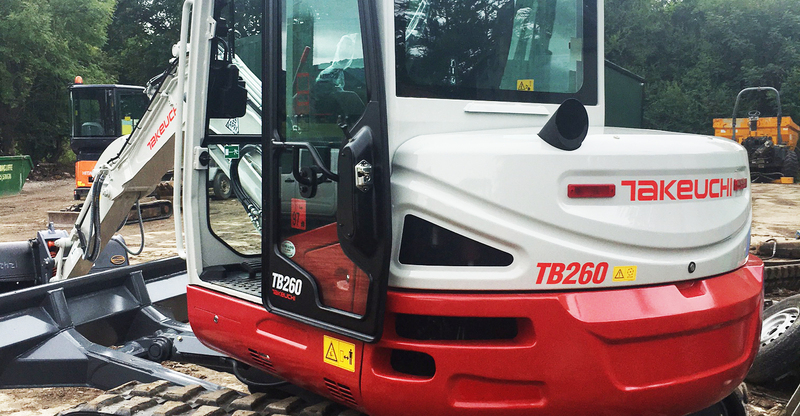 We extend and upgrade our fleet when possible and ensure we meet all safety requirements and standards. Same day delivery is free to local areas, and we offer competitive rates. If you’re looking for plant hire Cheshire, plant hire Shropshire or further afield, get in touch with our friendly, reliable team today.